When Swansea dropped out of the Premier League last season, fans were split into two camps. There were a number of fans who wanted an immediate return at any cost, while many others preferred to do things the right way and take a slower approach, something the board agreed with. When Swansea appointed Graham Potter as their new manager this summer, it was inevitable that they would be taking the longer approach. Potter was coming into his first job in the British game, and if you are targeting promotion at any cost, that is not a move you make. Potter is also known for signing younger players and developing them, something he did with great success in Sweden. Those who wanted an immediate return to the Premier League may be disappointed with what has happened so far this season, but the fact is that this squad is going to improve with age and experience. Even with no new signings coming into the team over next summer, which is highly unlikely, this team will be better and stronger next season. Young players are having a taste of action in the Championship, and they are showing that they are capable of playing at this level. As they pick up more experience and mature as players, we are going to see even more from them. A prime example of this is Welsh defender Joe Rodon, a player who has impressed so far this season. 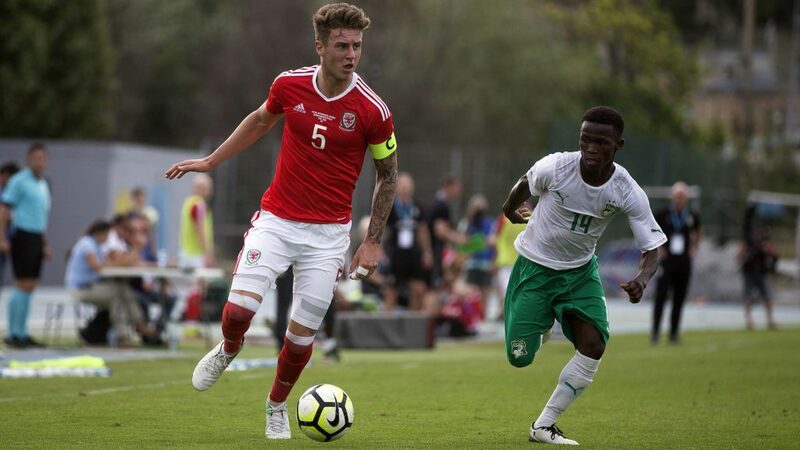 He is just 21 years old and has already received a call-up to the Welsh national team. Assuming that Swansea can keep him at the club, he is going to improve dramatically over the next couple of years, giving Swansea an extremely talented centre back that they can build their whole defence around. This year doesn’t look like the year for Swansea, and the latest Championship betting has them at 20/1 for promotion to the Premier League. The biggest problem so far has been consistency and sloppy mistakes, two things that happen on a regular basis when you have a young and inexperienced squad like Swansea currently have. Eventually these teething problems are going to go away, and the club is going to be left with a very talented group of players who are capable of making a promotion push. While some expected promotion to be the target this season, the board have decided to take a much slower route back to the top flight. They have put their trust into new manager Graham Potter and bought into the philosophy he wants to bring to the club. We have seen glimpses of huge promise, and some youngsters making a claim for a starting position both this season and going forward. 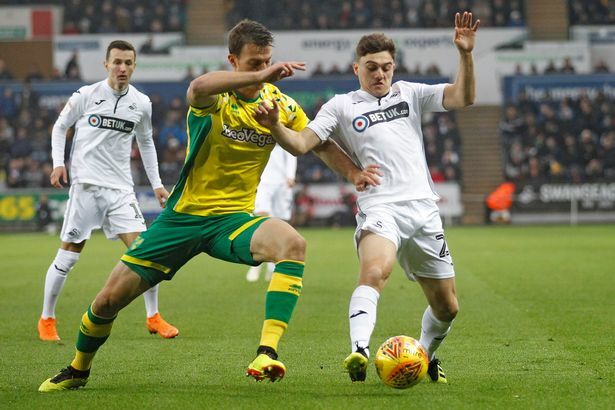 It is those players that will get Swansea back into the promised land, and while they may not quite be ready yet, it is time to stick by them and show them the support they deserve. They are part of the bright future of this club.